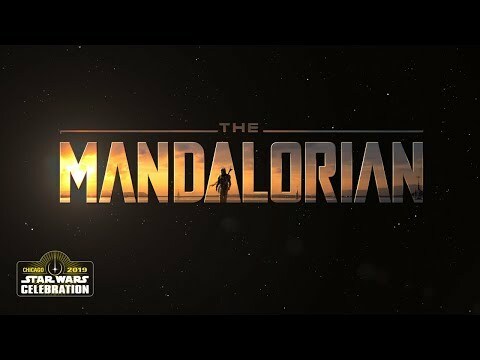 Disney debuted new images and footage for the upcoming Star Wars series, The Manadalorian. The series follows the travels of a bounty hunter. Watch the panel, see new images, and the teaser footage below.